Watching #ToProvideAllPeople filmed NHH staff stories to celebrate #NHS70 The NHS is about social cohesion, about humanity. Speaks of earlier. How should we hold on to the legacy? 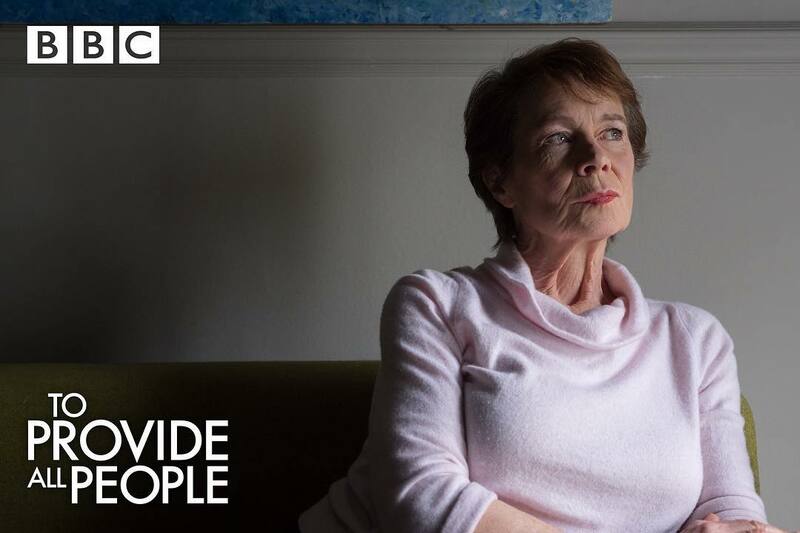 Extraordinary people. Extraordinary endeavour. ❤️ Michael celebrates #NHS70 in his latest role on and 's The NHS: To Provide All People. "The NHS represents the best of who we are!" 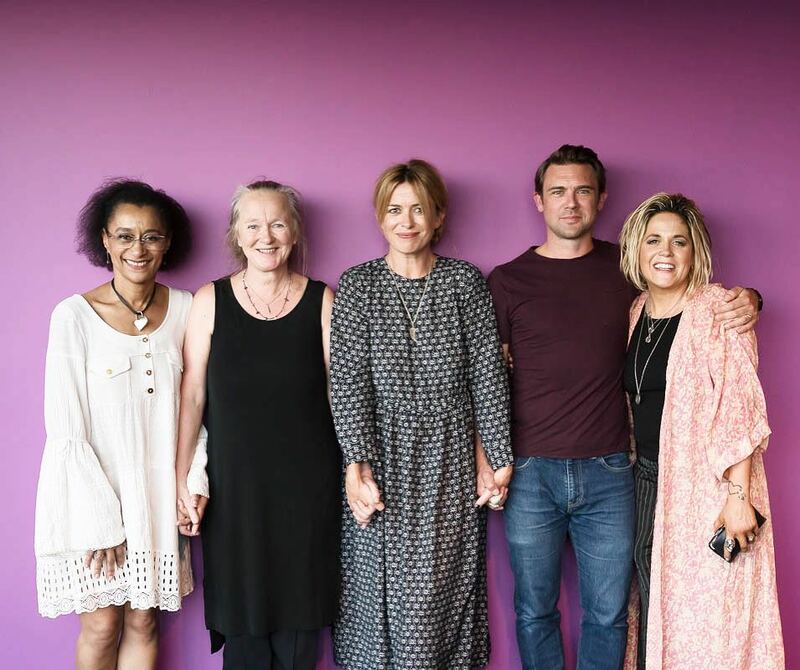 You can now catch To Provide All People featuring and many others on It’s just stunning. 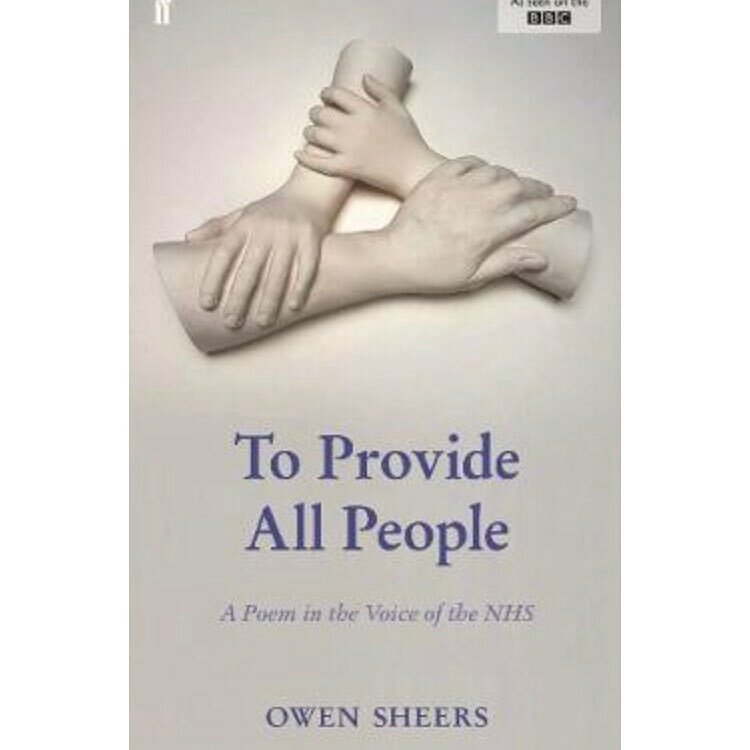 How brilliant is the NHS To Provide All People on BBC 1 Wales - it really is a fabulous poem narrating life & death, I'm hooked already .... & this is just the start..
A film written by to mark 70 years of the NHS. Starring , , Martin Freeman, , and many more. 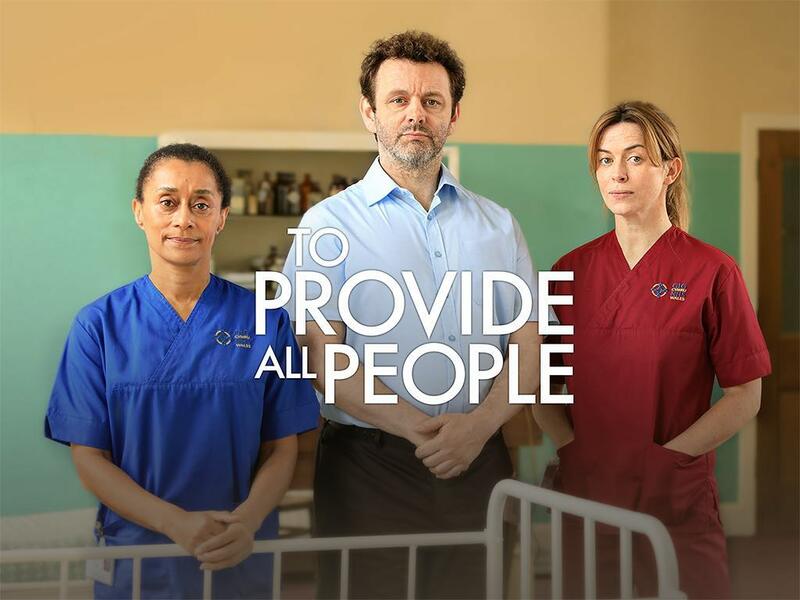 Lecturers Samo, Inga & Sally are at the screening of the new BBC Film ‘To Provide All People’, a film poem celebrating 70 years of the NHS. Congratulations to soon-to-be graduates Brooke Micheal & Eden Morgan for getting their first big credit as Assistant Editors on the drama. 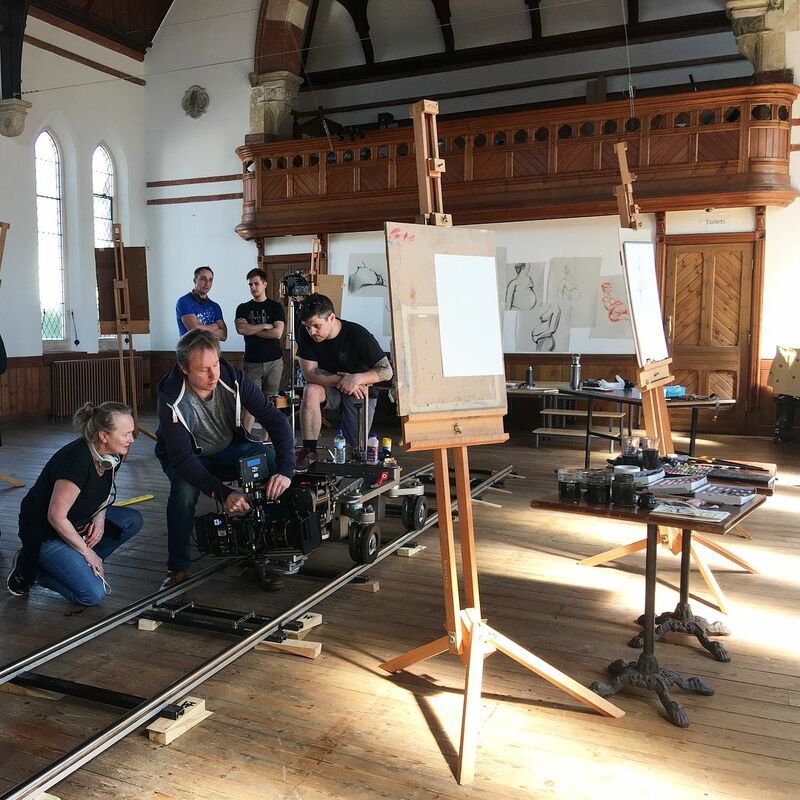 Behind the scenes during the filming of the life drawing class for my husband’s new BBC drama celebrating 70 years of the NHS. It was somewhat of a meta experience - the actress Aimee Ffion Edwards (seen here with flame red hair) plays Eluned who’s storyline follows her experience of having a premature baby and subsequent PND under the incredible care of the NHS. Her story is mine. Loosely speaking of course - various details have merged with the experiences of other women, but the narrative is close enough to make me raw with memory. 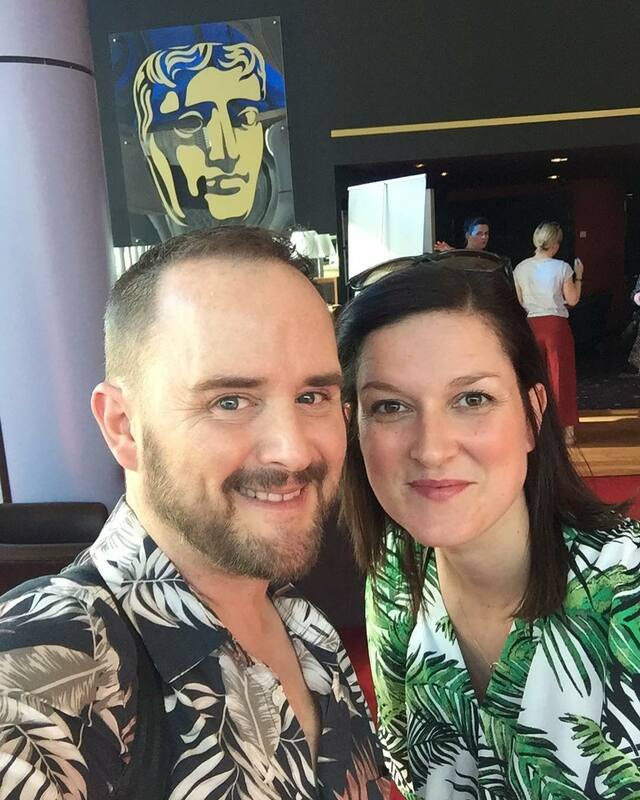 It was a very special day being a part of the filming @theartshopandwales - I heard my story, told in my husband’s words, spoken by a wonderful actress, stood beside me as I drew a life drawing model in all her heavily pregnant glory. Oh and you’ll see a little banana-eating bumble bee came to visit the set part way through. Of course. 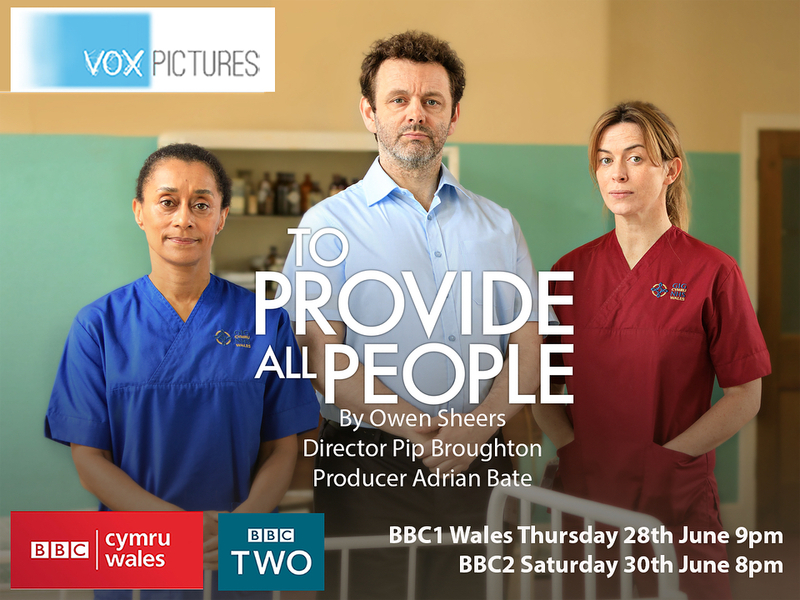 The drama ‘To Provide all People’ airs tonight on BBC Wales at 9pm and on BBC2 on June 30th.